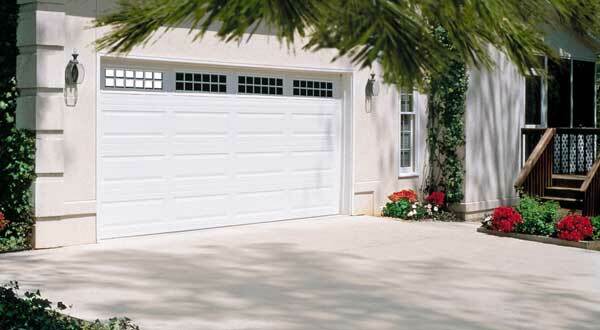 At Colorado Overhead Door, we are a proud Amarr master dealer, which is an industry leader in garage doors. All of the doors that Amaar design and manufacture have the highest standards in quality, and with the experience of our garage door technicians, you can rest assured that your residential and commercial garage door investment is in the most capable hands, and with the support that only COHDCO knows how to provide. Since 1951, Amarr has been one of the worlds leading brands in garage door design, manufacturing, and distribution with some of the finest doors for residential garages, condominiums, commercial buildings, shopping malls, warehouses and other industrial applications. Amarr garage doors are made in the United States and have a legacy of innovation, high-quality design, and sustainability. Ammar offers a wide variety of garage doors including sectional, rolling sheet, rolling steel, aluminum full view, and LiftMaster® and Linear® garage door openers for residential, commercial and gate applications. 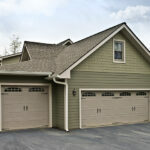 When Talking About Garage Door Services in the Front Range, We Are Simply the Best!!! When you contact Colorado Overhead Door Company, you can get rid of all your garage door headaches. 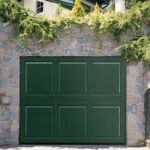 We provide garage door repair and replacement services in Denver, Arvada, Westminster, Thornton, Wheat Ridge, Lakewood, Englewood, Littleton, Centennial, and Aurora. We are widely known for our high-level of workmanship for the last three decades. We always offer the best prices, and all our employees are professionally licensed. 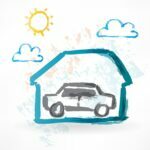 As soon as you get in touch with one of our professional team of expert technicians, they will give you their professional advice, based on your needs and budget. Working alongside Amarr, the leading manufacturer and designer of garage doors for all types of homes and businesses, we are able to provide the highest quality in the industry.